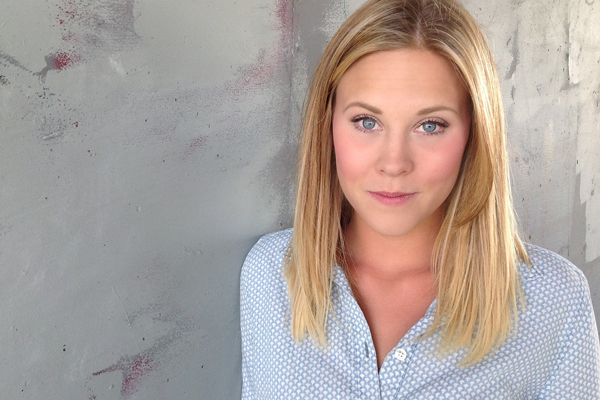 Lauren Butler is an actress, director, teaching artist in San Luis Obispo County. She earned her BA in Theatre from Nova Southeastern University and MFA in Acting from the University of Central Florida. Lauren has recently completed a two-year international tour with the Missoula Children’s Theatre (Awarded as on of Backstage’s top 10 U.S. Children’s Theatres). She has also directed and taught with Sol Children’s Theatre (2012 Nickelodeon Parent’s Pick Award Winner), The Hollywood Art and Cultural Center, Area Stage Company(alumni Oscar Isaac), The Orlando Shakespeare Theatre and The Orlando Repertory Theatre. Some of Lauren’s students have gone on to appear in national tours, as well as Broadway productions. Lauren was honored to appear in the National New Play Network Rolling World Premiere of The Exit Interview by William Missouri Downs. Other favorite theatre credits include; Into the Woods (Cinderella), Ruthless the Musical (Judy Denmark), Rodger’s and Hammerstein’s Cinderella (Cinderella), The Coming World (Dora), So My Grandmother Died… (Margaret), Boeing Boeing (Gloria Hawkins), The Importance of Being Earnest (Gwendolyn Fairfax), and A Midsummer Night’s Dream (Helena).